My full time job as an Events Manager within a new industry I had no technical experience in – offered me a new level of challenge and learning of technical industry experience while travelling throughout North America for the events – San Francisco, Toronto, Calgary, etc. I’m looking forward to more adventures! Planning of my own wedding – it was a hectic year planning for my August wedding. However the actual wedding day was fun, exciting, and happiness for both myself and my hubby, as well as family and friends. I’m grateful for all the family and friends that came to celebrate our special day, and love my patient hubby for helping me through this hectic time! First trip to Europe – definitely quite the eye opening experience of the French, Italian and Czech cultures. Loved the amazing food adventures I went on, as well as learning more about European history. Looking forward to another exciting year of travelling. Getting to see MC Hammer in concert – he’s an icon in hip hop and glad to have had the chance to see him in Tacoma. Bruno Mars concert in Vancouver was amazing! He’s one of the best current pop musicians – and I look forward to his future songs and concerts. Spent my first Christmas holiday as a married woman – blessed to have my hubby, family and his family around celebrating the end of the year and a three week holiday. Enjoying Beautiful British Columbia in the Spring/Summer – we’re staying closer to home this spring/summer and hopefully share some of the photos and travel experiences exploring parts of BC, Alberta, and Washington state we might not have visited before. More foodie adventures – will be contributing more to Vancouver Bits & Bites with my foodie friends Mary and Phoenix. We’ll be exploring some delicious restaurants, special food events around town, and reviews of wine and food ingredients foodie lovers will definitely enjoy reading about! Sharing some of my favorite Asian recipes in my new blog Chopstick Love. Learning the art of Chinese cooking while watching my mom, as well as improving my own cooking skills with some fusion dishes of Korean, Vietnamese, Thai and whatever Asian style cuisine I might feel like creating – I hope this new blog will help me master the art of Asian cooking and share these stories, recipes and photos with everyone! Working on saving and being smarter about my investments – I’ll be sharing some budgeting/savings tips as I develop them and work towards saving more $ in the new year. Health & fitness – I worked really hard last year to lose weight prior to the wedding, however due to my eating, foodie adventures, and lack of time in exercising, that weight quite quickly added back on. For 2014 – I’m looking at setting fitness goals and putting more time in to work out and find a physical activity I can convert into a hobby. 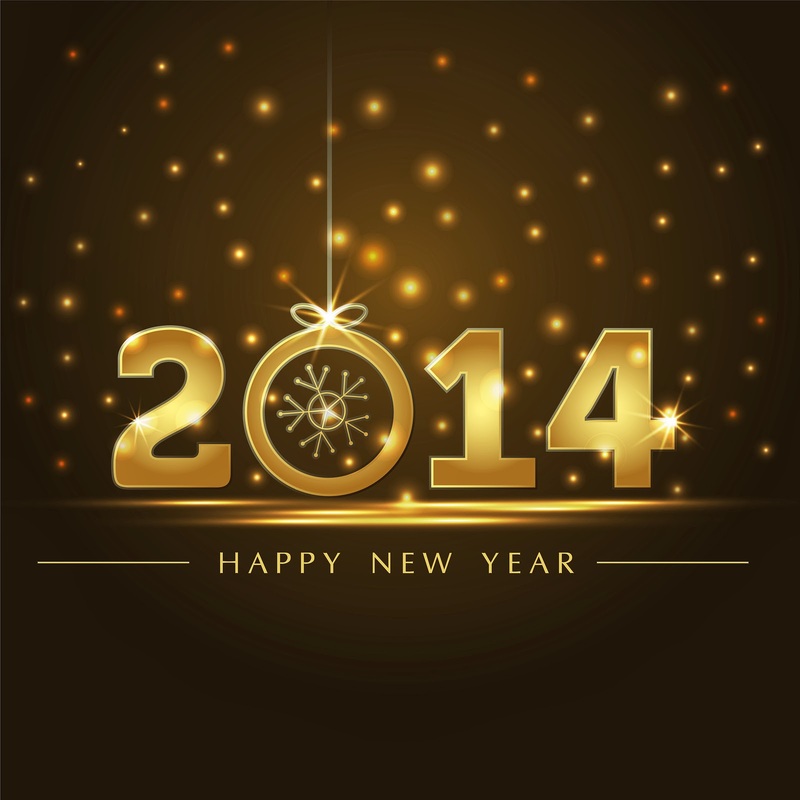 What will your 2014 bring? I’ll be focusing my posts this year on the above adventures/challenges and hopefully be able to reflect back on that at the end of the year to see how I’ve achieved some of these goals. Wish me luck!